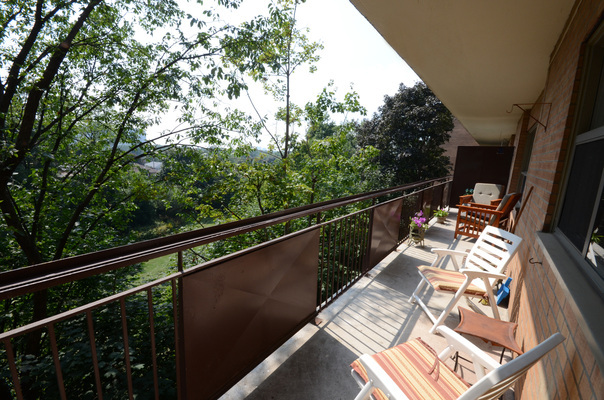 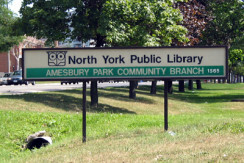 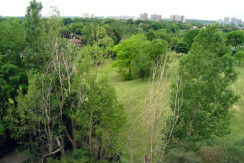 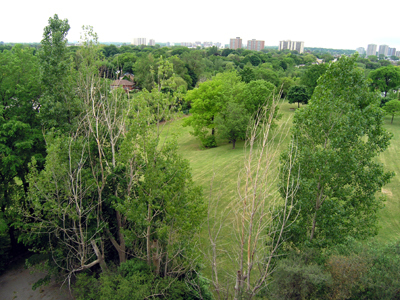 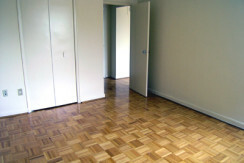 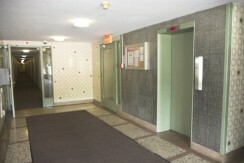 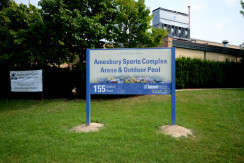 When searching for apartment rentals in North York, Ontario, consider the neighbourhood of Amesbury. 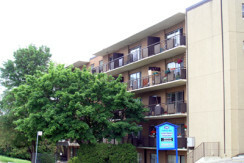 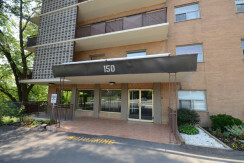 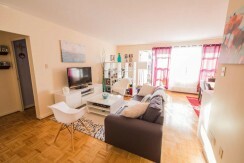 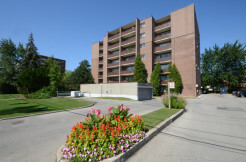 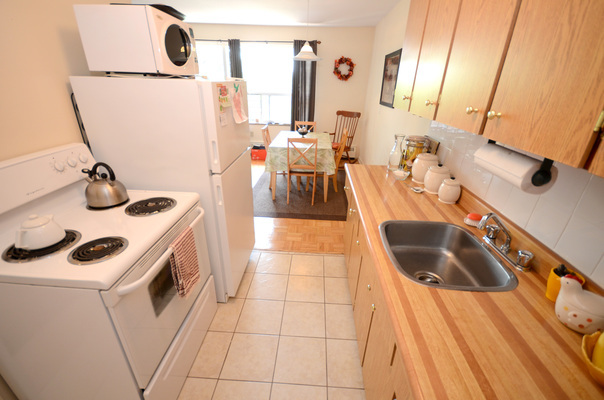 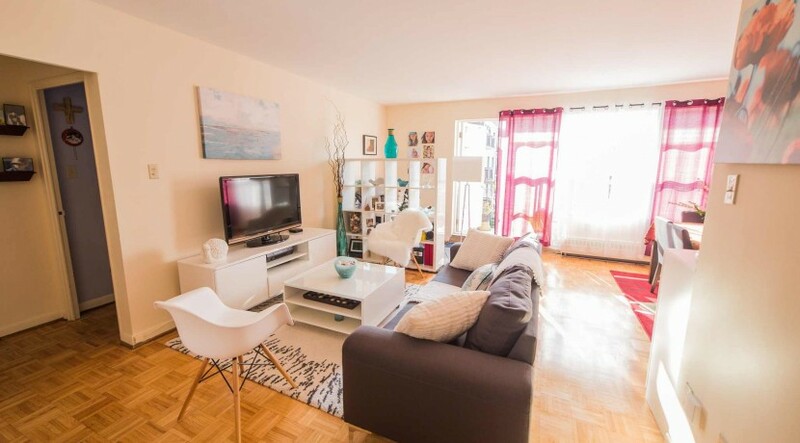 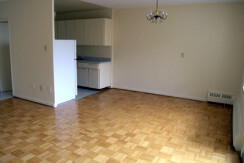 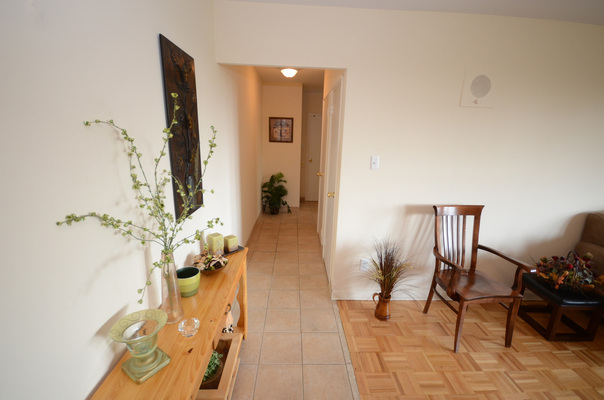 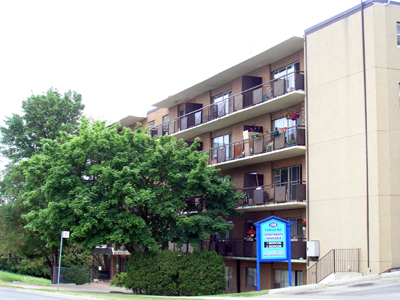 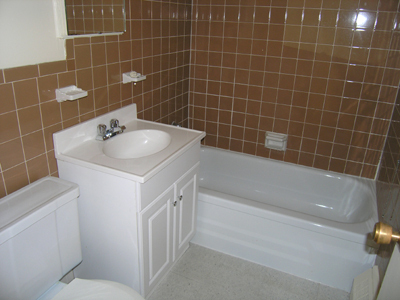 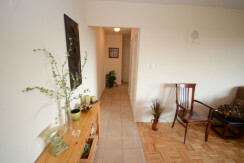 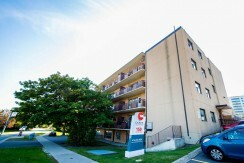 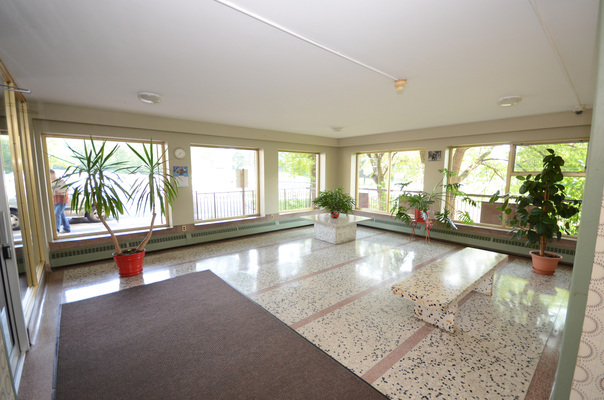 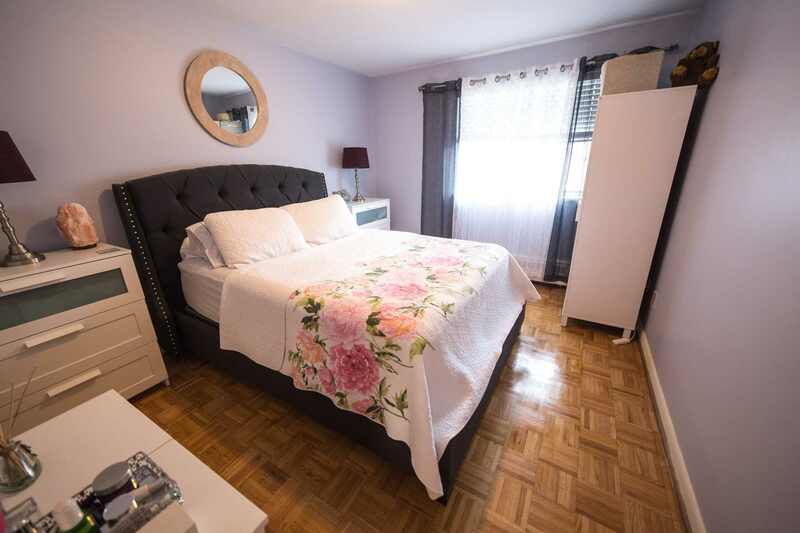 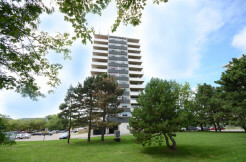 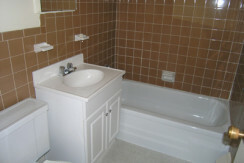 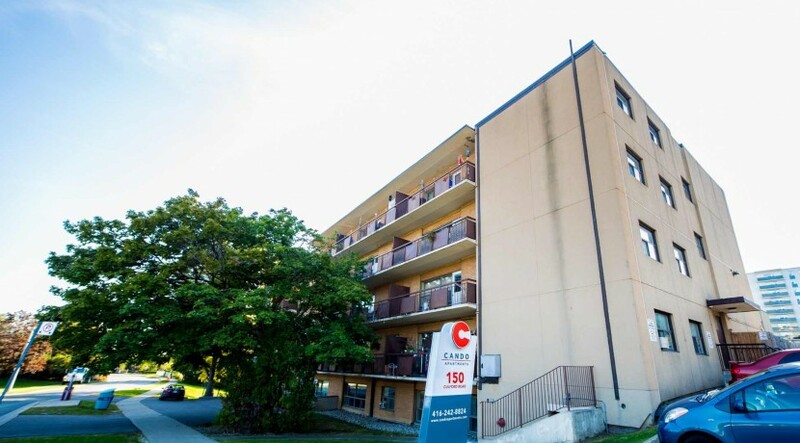 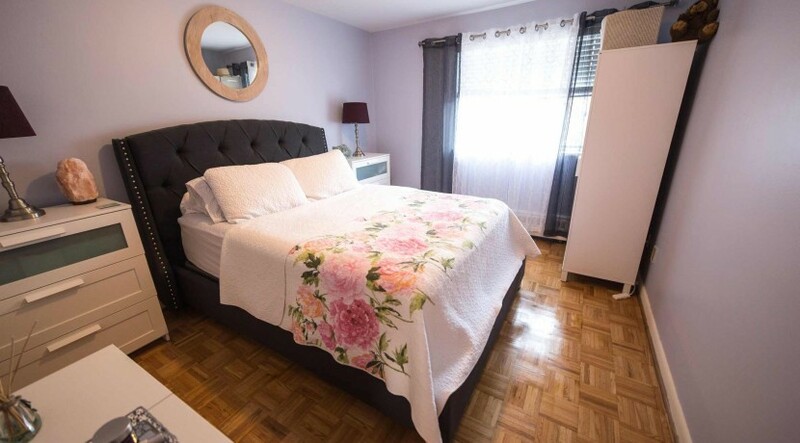 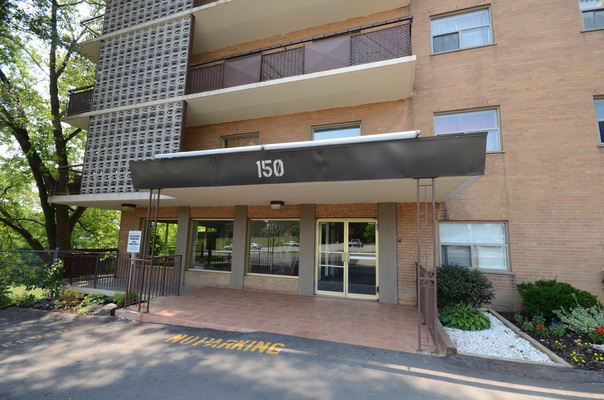 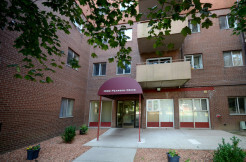 Located only minutes from the intersection of Black Creek and the 401, with easy access to the 400, apartments for rent in this area offer comfort at an affordable price. 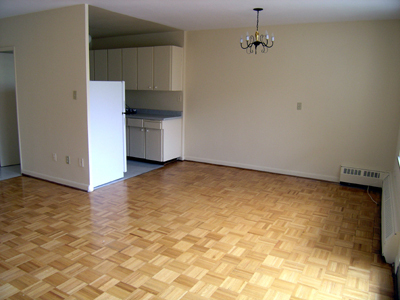 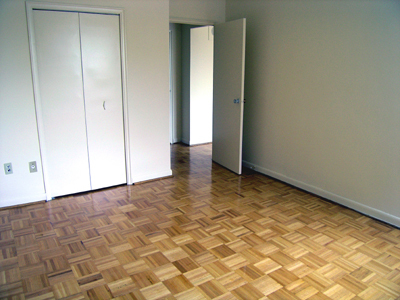 Amesbury apartment rentals offer spacious suites with new thermal windows that help keep you cool in summer and warm in the winter. 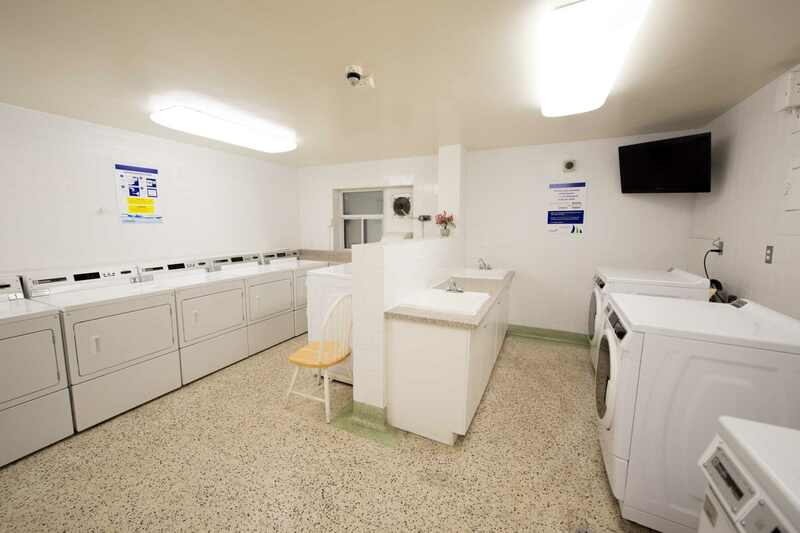 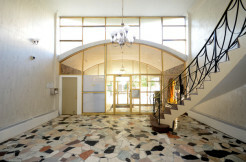 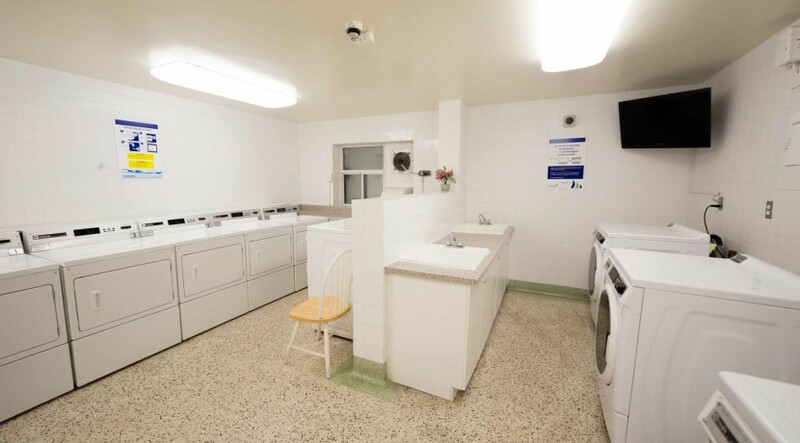 The central laundry facilities are conveniently located in the building.The new stainless steel elevators boldly accent the already immaculate living space of this building as they quickly and quietly deliver you to your designated floor. 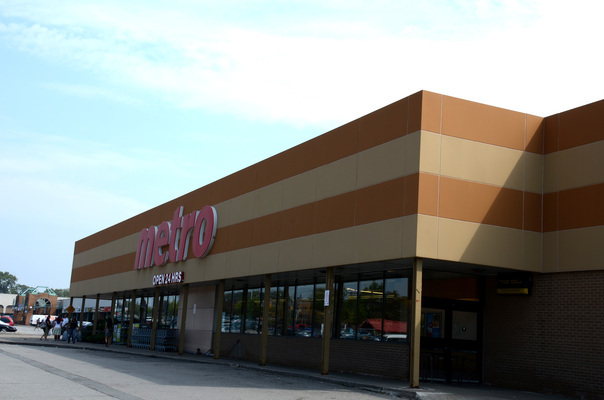 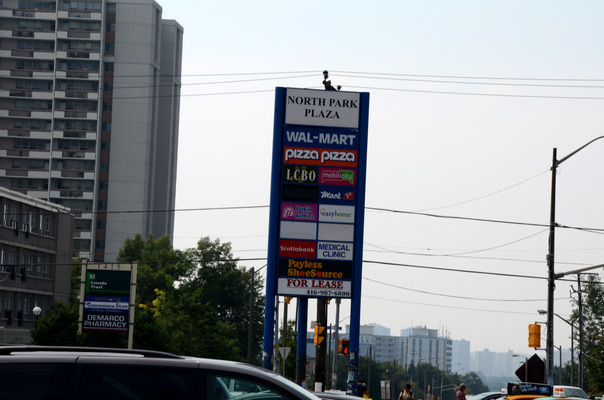 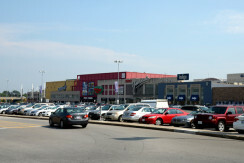 A short 10 minute drive will take you to the North York Plaza which offers a wide variety of shopping options including a Walmart and Dominion Supermarket. 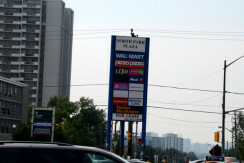 TD Canada Trust and CIBC are also located at the North York Plaza and are available to meet all of your banking needs. 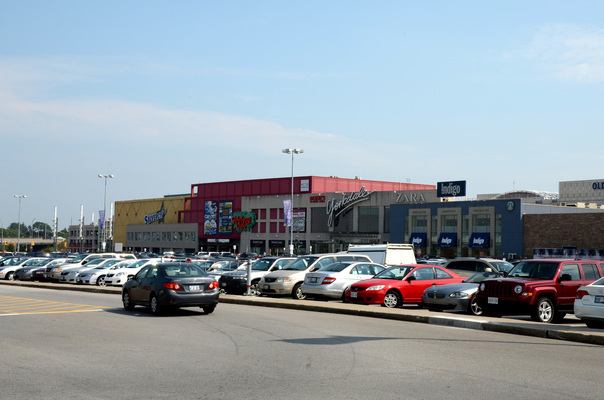 With plenty of indoor and outdoor parking available, returning from work or play will be a pleasurable experience knowing you have an available parking space. 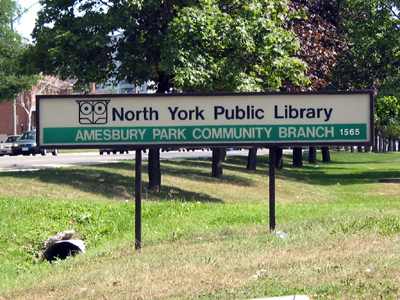 Located just across the street from your apartment rental is the Amesbury Public Library for any literary needs and for the recreational sports enthusiast, the Amesbury Sports Centre is also located just across the street and offers a swimming pool, hockey rink and Bocci courts.When looking for an Amesbury apartment for rent, keep in mind this quiet, peaceful neighbourhood, with easy access to public transportation, and only a short fifteen minute walk to the local elementary school and public high school.